Looking to contract someone to develop a custom app for iOS, Android, or Windows? After the success of Billy Bear’s Honey Chase for University Hospitals (read more here) and SimMarch 1812 for Fort Meigs (read more here & here) we have decided to separate out apps we make for ourselves from our contract work. Jared Bendis, the lead developer for Lemming Labs, performs custom app development through his company ATBOSH Media Limited. 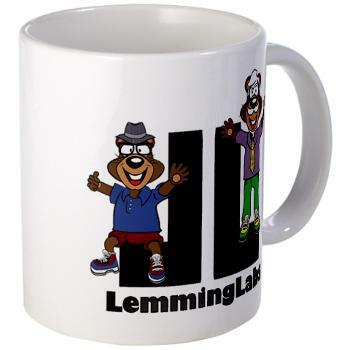 Apps developed at ATBOSH Media Limited can be published/distributed via Lemming Labs Ltd. or by the client directly.